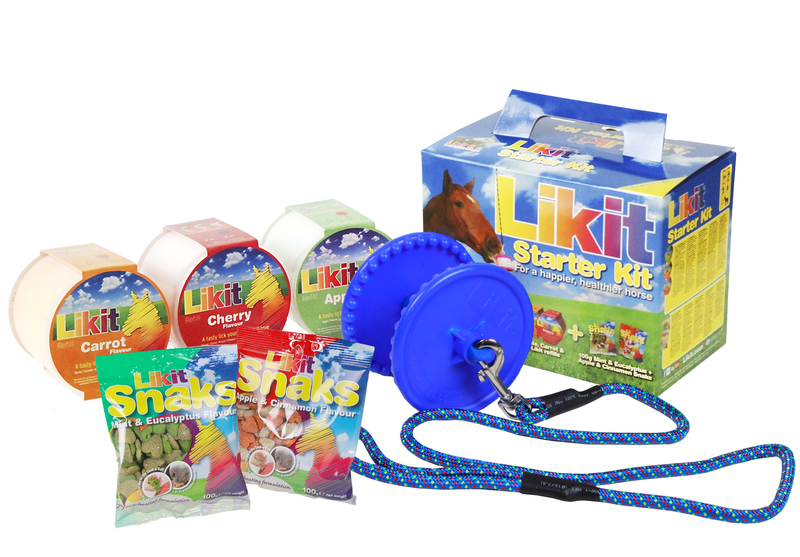 Likit Holders are the easiest way to entertain your horse with Likits. This fun toy can be hung up in the stable with the rope provided, giving hours of amusement to your horse. Likit Snaks are yummy treats that contain only natural flavours & colours.